United for RGV marshals the collective power of low-income communities in the Rio Grande Valley to support the creation of an engaged UTRGV and promotes equitable development and increased prosperity for all. 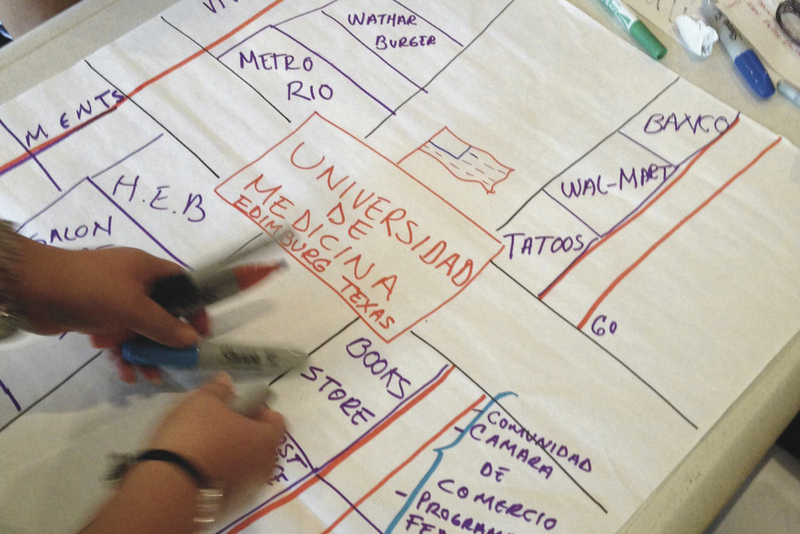 In partnership with UTRGV and with the UT System, our coalition of low-income leaders, organizations and their allies from across the Lower Rio Grande Valley work to assure that low-income residents are active participants in university planning processes and prepared to be effective partners into the future. Find out more about the work Unidos por RGV is working on with University of Texas Rio Grande Valley (UTRGV). Learn more about the four organizations that make up the collaborate efforts of Unidos Por RGV.